Therapists are frequently asked about anxiety. 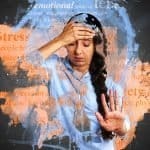 There are several things that a person suffering with anxiety can utilize. Anxiety is a common problem today, with multiple causes speculated. 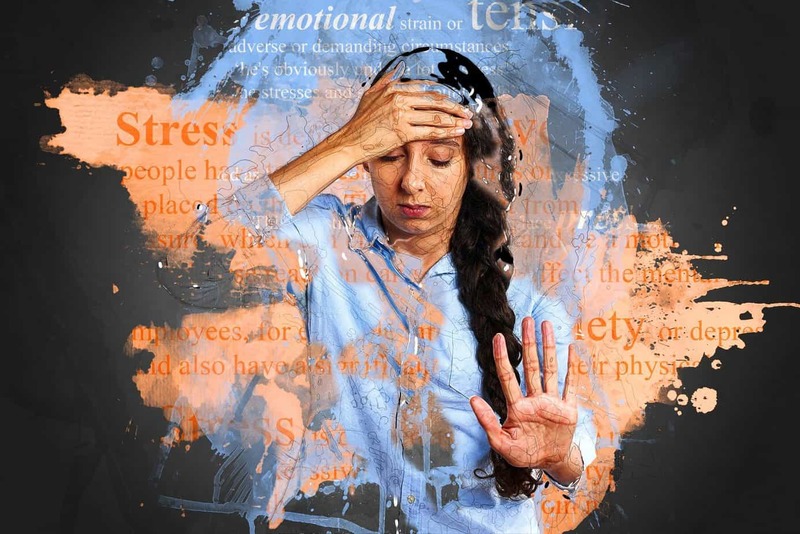 Anxiety is part of the human condition; however, when the message of fear (normal & related to survival) becomes amplified, a person can develop an anxiety DISORDER. Research consistently demonstrates the necessity of talk therapy, with interventions, for a person to manage anxiety successfully. Choosing a therapist and attending sessions regularly (at least 2x/ month), along with following suggested interventions, is key to stability and progress. In other words, to overcome anxiety, it is necessary to DO THE WORK. Discussing anxiety is ineffective if the sufferer doesn’t take action. Medication can be helpful, but often minimally so, especially without therapy. For many, faith can be an anchor and support the courage necessary to challenge the fear that feeds anxiety. Putting spiritual beliefs into action for what sufferers describe as a ‘battle against fear’ can be an important aspect of talk therapy. Another effective choice can be yoga. YOGA is one of the most effective behavioral interventions, clinically supported by research, for anxiety reduction. Best results are obtained by practicing yoga 2-3x per week. Other forms of individualized physical exercise are helpful, based on a client’s preferences. With severe anxiety, start small; it might be just taking a walk at a mall before it opens in the winter and going for a stroll at a local park in the spring. Friends can be accountability buddies by exercising with the anxious person. Third, cognitive behavioral therapy (or CBT) can bring some relief, as the therapist will assign small tasks related to thoughts and behavior, such as the exercise mentioned above, as well as journaling and tracking negative thoughts (challenging and changing false beliefs arising from fear). Fourth, a skilled therapist will go beyond CBT and may do some insight-oriented work, which helps form new patterns in the brain so that anxiety is not reinforced. Fifth, neurofeedback made leaps and bounds in the past decade due to computer technology. A specialist in neurofeedback can apply specific non-invasive techniques to quiet amplified brain waves related to fear and worry, which can be observed using Scalp EEG with computer programs. Ask your therapist for referrals to a good neurofeedback specialist. Sixth, along with increasing exercise outdoors (including getting morning sunshine at least 10 minutes daily, because it is considered best for Vitamin D3, a vitamin/hormone in which many United States residents are deficient), a person may experience some subtle or mild relief by examining their diet. Eliminate caffeine and sugar, increase specific healthy foods that support serotonin (read the Serotonin Solution, an old book that has some good tips), and drink calming herbal teas, as well as reduce “Screen time” and UNPLUG from devices for 1-2 hours daily. Meditation can be helpful, but research outcomes suggest that a licensed therapist should assess whether meditation is a fit or not; some caution is in order depending on the person’s diagnosis. Lastly, some individuals with a history of an anxiety disorder experience increased symptom severity following medical procedures. This may be complicated by medication side-effects related to the procedure, or by medication interactions (regular prescriptions and new ones prescribed for the procedure). It is also possible that the body reacts to a medical procedure as invasive, which the brain perceives as a threat to the organism (even while anesthetized and unconscious). This natural perception by the brain heightens brain wave patterns that process fear, which is a survival response. Talk with your doctor about strategies for addressing this possibility. And finally, as a therapist, I cannot stress enough the importance of prompt and effective action before choosing medication or increasing dosages of psychoactive medication. Medication is most effective when it is the last, or at least further down the list, of choices. Our culture often goes to medication first, but this default is not supported by research nor client experiences. A person can learn tools for taking charge of anxiety and will be more empowered, less anxious, more confident, and more stable by learning other strategies first, or by taking effective and professionally informed action that goes beyond medication. Darius Washington, B.A., Intern-Joining Us This Summer!